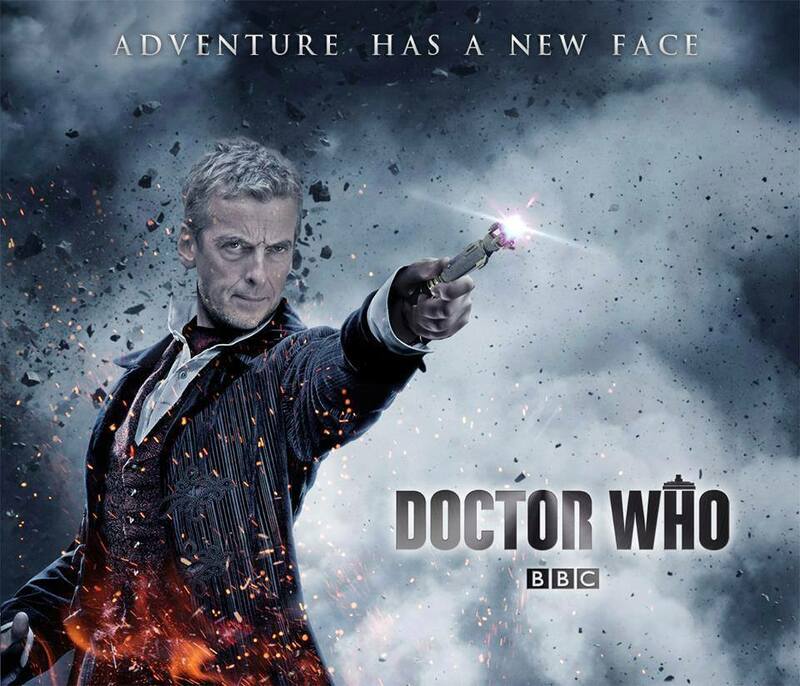 Doctor Who Takes Over BBC America’s Schedule This Week…5 Days! 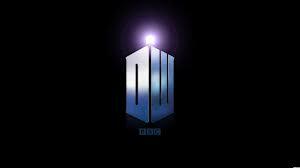 Doctor Who takes over BBC America this week as we lead up to the 50th Anniversary episode, The Day of the Doctor. 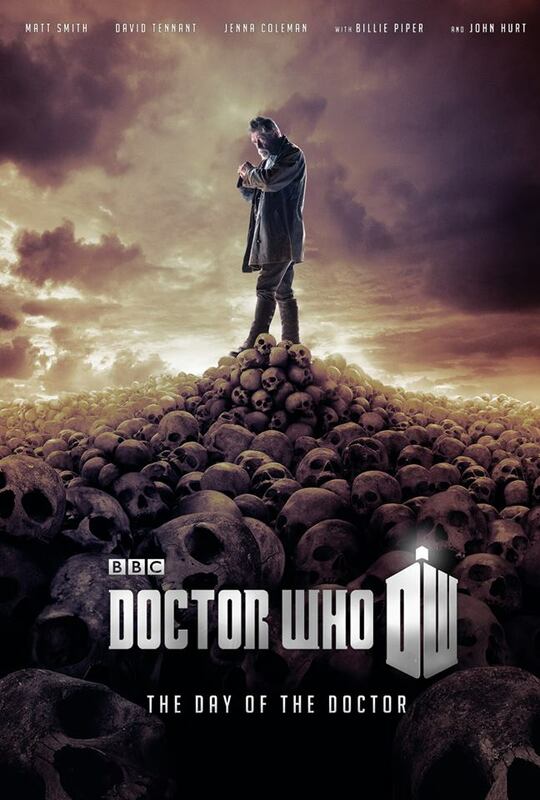 Between specials on previous incarnations of the Doctor, specials on the Doctor’s companions, a made for TV movie and marathons of previous episodes, you can watch to your Whovian heart’s content. When does all this happen, you ask? Fortunately, they posted all the fun stuff online, so you don’t have to miss out. Of course, I’m going to be gone almost every evening this week. I can’t miss out on all the preshow stuff! Thank goodness for DVR…otherwise I’d always miss out on the good stuff on television because of…life. 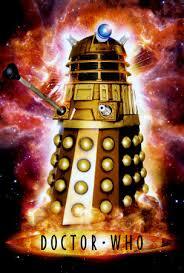 Don’t forget to check out the prequel mini-episode for The Day of the Doctor, here! Oh my, they are such teases. 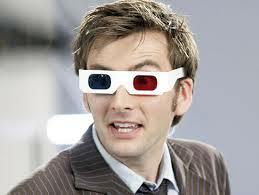 On the plus side it is only 5 days until the 50th! 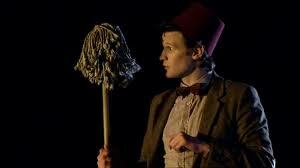 Does it seem like I Love Geekology 101 has been taken over by the Doctor? Well, yeah probably. 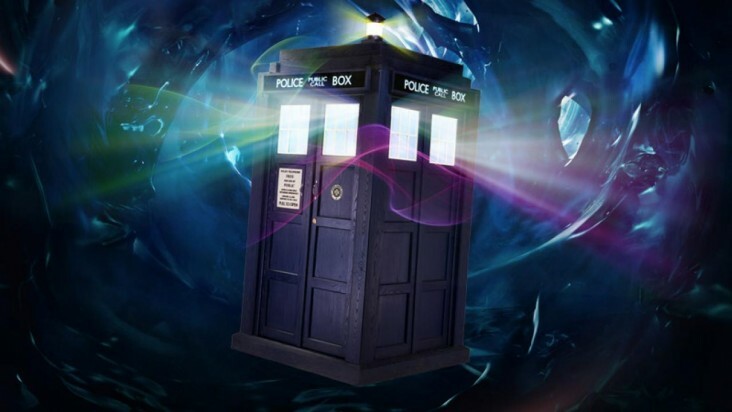 However, with the themed birthday party/ 50th Anniversary party happening at my house on Saturday, it sometimes feels like all my free time is taken with looking at, making, or thinking about something Doctor Who related. I promise it will not last forever!